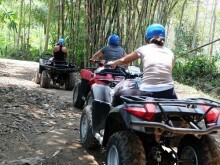 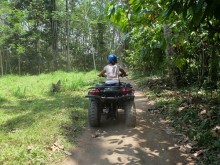 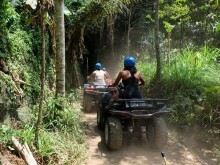 Bali ATV Taro Adventure or Bali Quad Bike Taro offers an exciting experience during your vacation on Bali island. 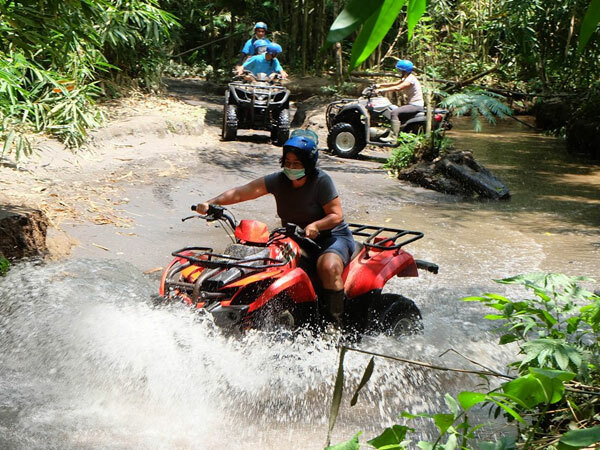 Our experience instructor will carry out a full safety briefing before riding the ATV through rice terrace, bamboo forest, plantation, river, jungle, villages, and picturesque panorama. 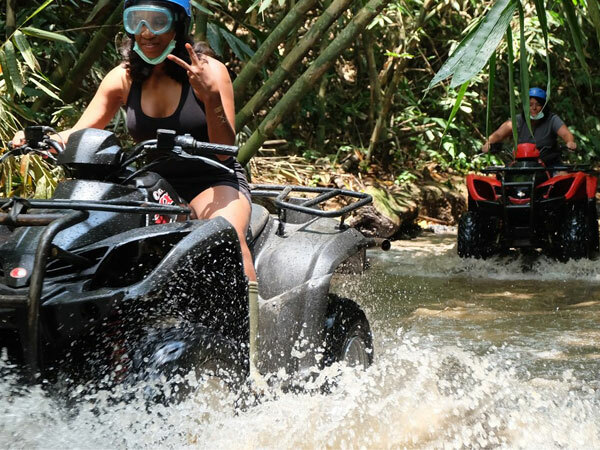 Get ready for the most memorable adventure Bali ATV ride (The powerful off-road machine) and get hotel pick up with fully air-conditioned car direct headed to Taro village as the start point. 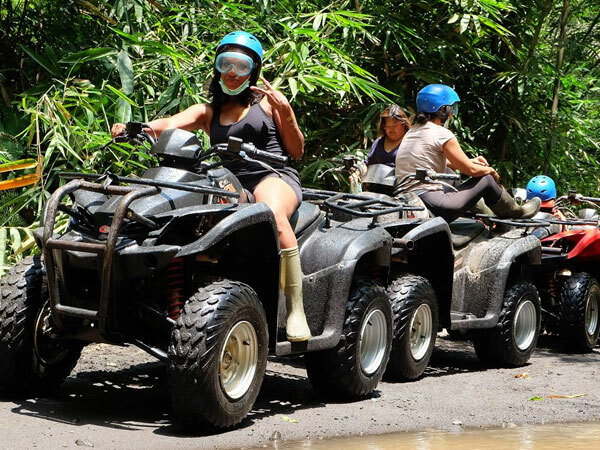 After getting the brief by professional Balinese guide, your time to try quad bike ride with the most beautiful atmosphere. Let's pamper your adrenaline on Bali quad bike and test your courage in conquering incredible and challenging ATV trek while enjoying the panorama of the countryside in Taro village about 2 hours. We are assured that your trip today will be the wonderful one. 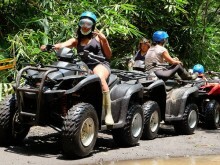 Let join us and feel the unforgettable memories during your holiday in Bali and don’t miss this offer.